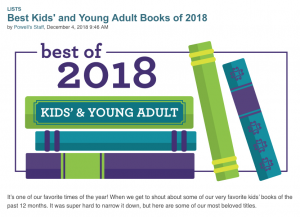 The good people at Powell’s Books have posted their best kids’ and young adult books of 2018 . . . and The Pocket Guide to Spy Stuff is on the list!